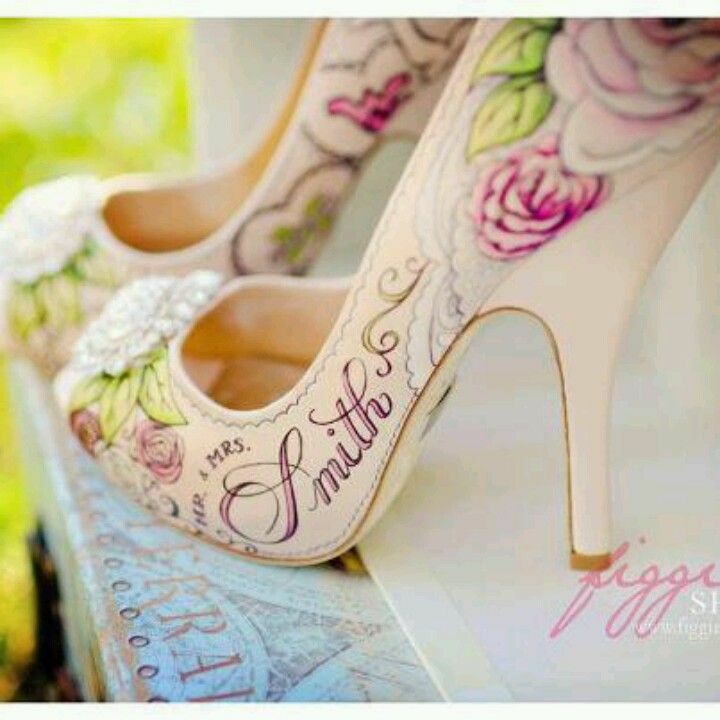 Decoupage’s and paint on wedding shoes… this link is dead… but can we DIY??? 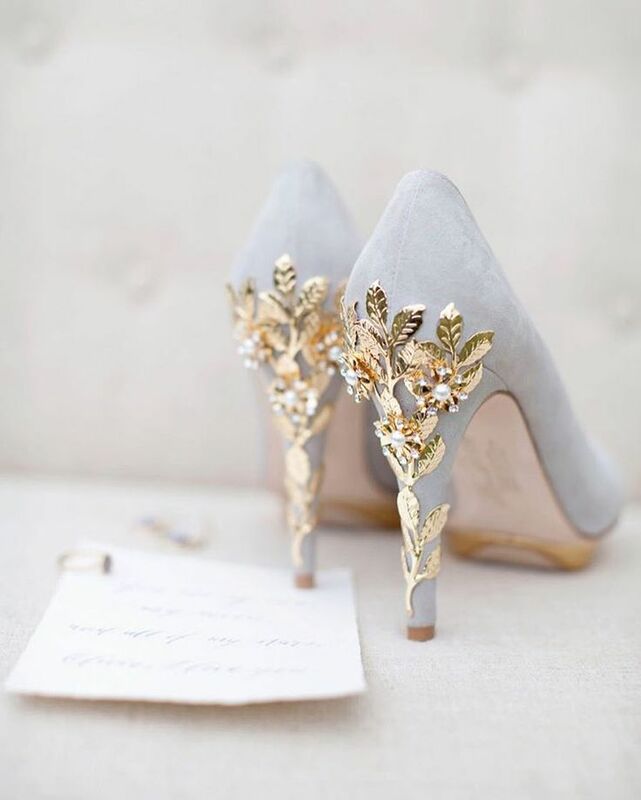 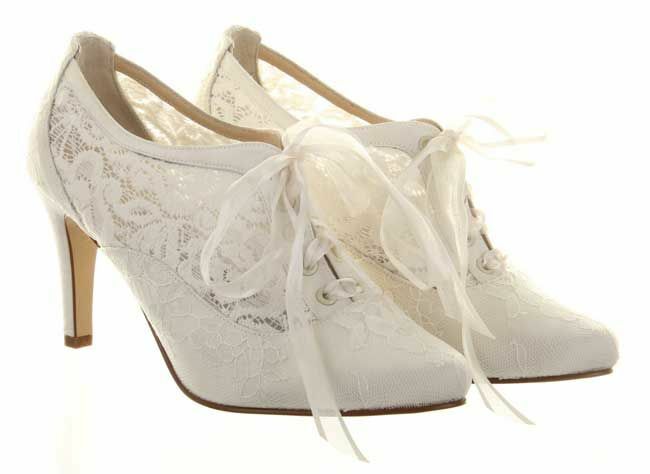 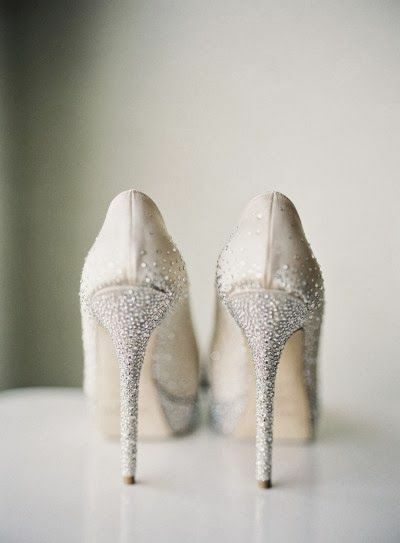 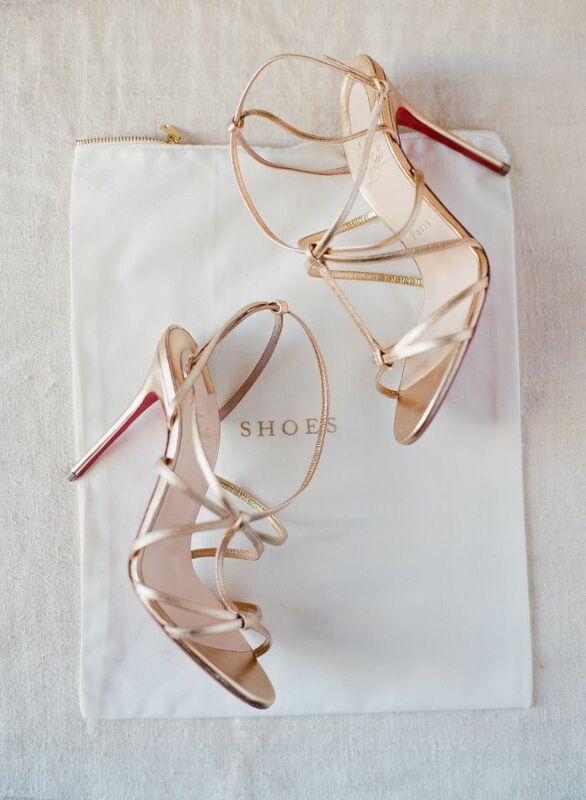 How beautiful is the detailing on the heels of these bridal shoes?! 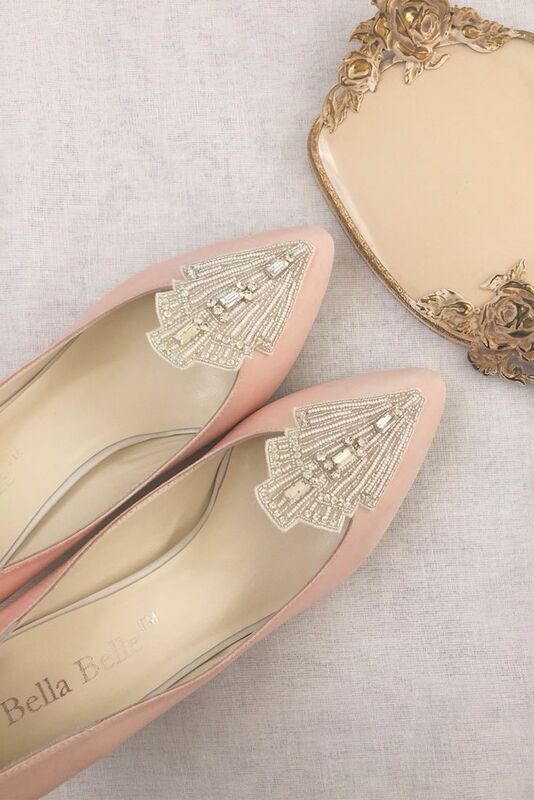 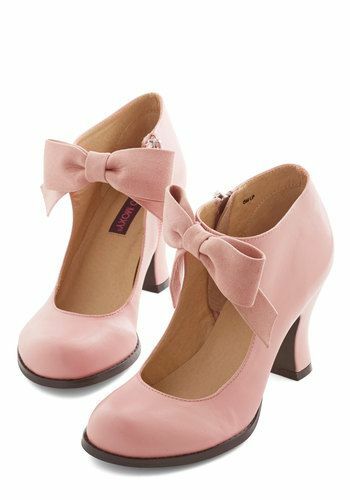 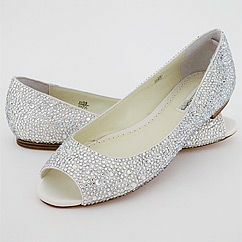 They are definitely fit for a wedding!